Penelope Jane Dunlop (P.J. Powers) was born in Durban, KwaZulu-Natal on 16 July 1960. She chose PJ Powers as her stage name using her initials and the name Powers. She began her professional singing career as lead singer of the all-girl group Pantha in 1979. When the group disbanded only a year later she went on to lead the rock band Hotline. The band lasted for seven years and produced some of the biggest hits of the 1980s. The band crossed over from rock to Afro-pop in 1983 which expanded their audience to include black people. It was the popularity of their music in the black townships which earned her the nick name Thandeka; meaning ’loved one’. Throughout the early and mid-eighties, Hotline’s popularity grew and expanded to neighbouring countries such as Botswana, Mozambique and Namibia. Their first big hit was Jabulani, which was written by bass guitarist George van Dyk. The group’s other hits like, ‘ There is an answer’, ‘You’re so good to me’ and ‘Feel so strong’ with Steve Kekana were all written by Powers herself. Hotline disbanded in 1987 and Powers pursued a solo career. In 1988 Powers performed at a charity event for war orphans in Zimbabwe, where she shared the stage with artists like Miriam Makeba and Harry Belafonte. The move disgruntled the apartheid government and as a result, Powers was banned from radio and television for a whole year. It was during this period that powers received a letter from then political prisoner, Nelson Mandela encouraging her to continue singing. The letter was the beginning of what would become a close relationship between the songstress and the future president. The mid-nineties would prove to hold several career highlights for Powers; in 1994 she performed at the landmark inauguration of Nelson Mandela, a year later, her song with Ladysmith Black Mambazo World in Union reached number 47 in the UK singles chart. The song was the 1995 Rugby World Cup theme song, which she also got to perform at the event. It was South Africa’s first time hosting the event. Powers has released 15 albums throughout her career and has enjoyed considerable highlights over the years. She has shared the stage with several big local and international artists such as Hugh Masekela, Eric Clapton, Joan Armatrading, Sibongile khumalo and many others. She has also collaborated with local artists such as Yvonne Chaka Chaka and others. Powers received several awards and recognition for her contribution to the music industry in a career that spans over three decades. Former President Nelson Mandela, who has had a close relationship with Powers since he wrote her a letter from prison, presented her with a commemorative limited edition gold coin in 2000. Three years later, she wrote a song for him which she also performed at his birthday in 2003. Amongst the guests were Former US president bill Clinton and media mogul Oprah Winfrey. 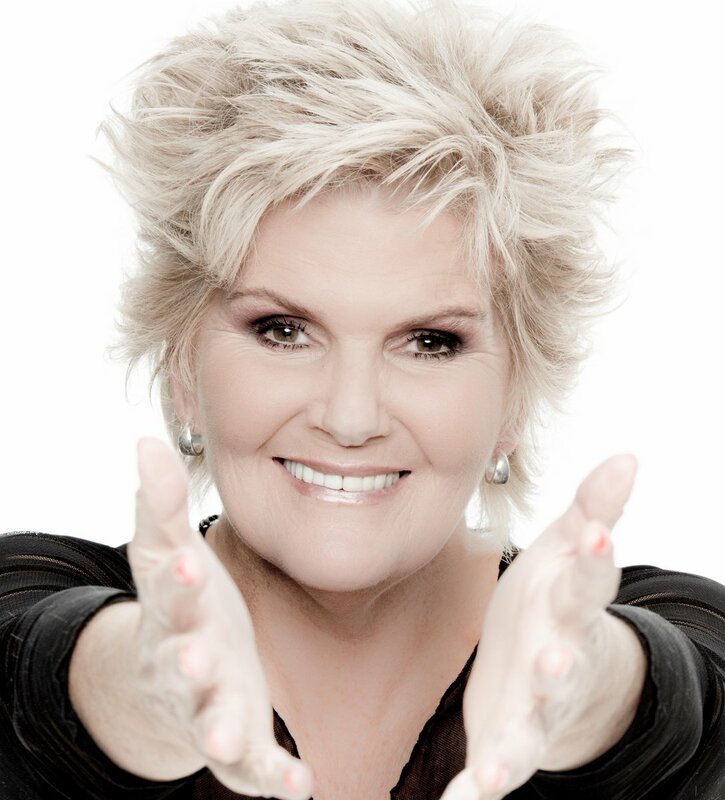 She was voted 93rd in the Top 100 great South Africans in 2004 and was recently honoured with a Living Legends Award. Since 2011 Powers has ventured into inspirational and motivational speaking through her company, ‘The Power of Appreciation’.